One of the jewels of downtown Rochester, MN is the Rochester Farmers Market. 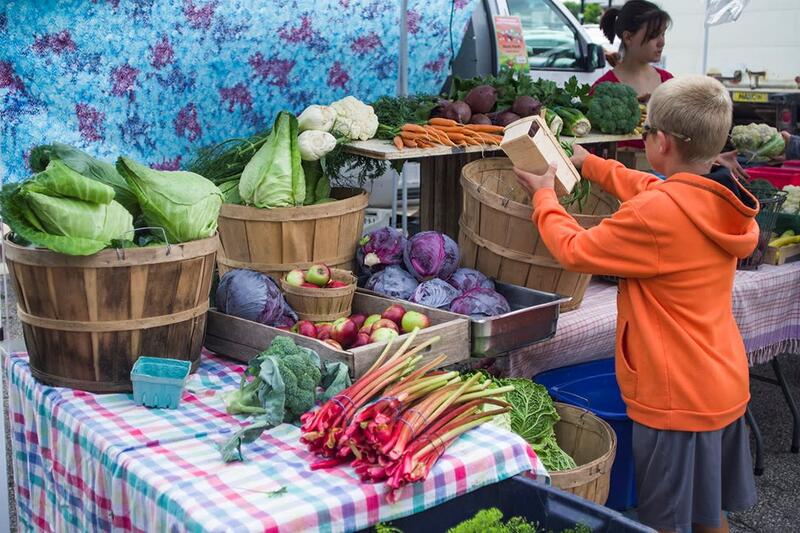 Open outdoors on Saturday mornings from 7:30 a.m. to noon from May to October, and indoors from October to April, the growers-only Farmers Market is the perfect place for visitors to experience the true flavors of southeastern Minnesota. 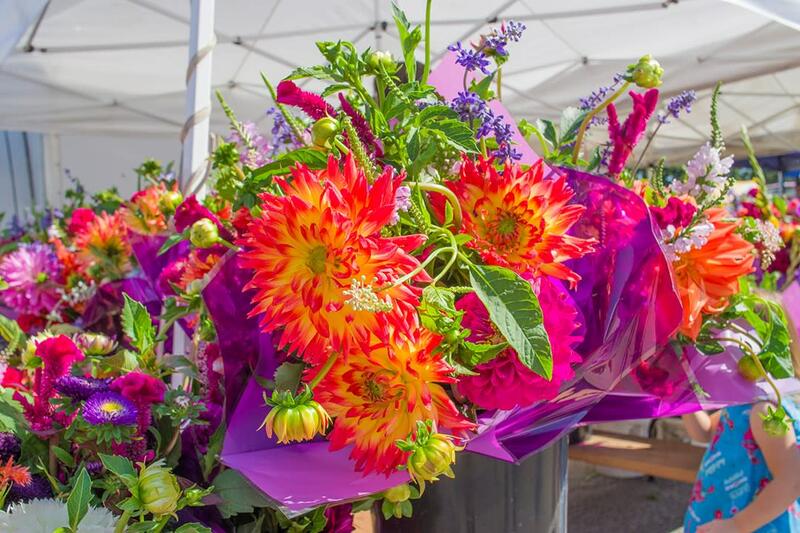 From the freshest produce and meats to tantalizing baked goods to honey straight from the hive and colorful homegrown flowers, the Farmers Market provides a feast for the eyes (and stomach) that you won&apos;t want to miss! There is no denying how fresh your food will be at the Farmers Market. Most of what you will buy there has been picked that morning and if not, the night prior. There is so much wonderful variety at our Farmers Market…from tomato varieties to vegetables to meats you haven’t even tried before…this is your opportunity to explore some new tastes and textures. Shopping at our Farmers Market supports Rochester, MN&apos;s local producers and contributes to our local economy. Introduce yourself! They are so passionate about what they do and are only so happy to share with you about what makes their food so special. Our Rochester MN Farmers Market boasts numerous artisans and other producers. From syrups, to honey, to wood carving, to hand-made lotions and balms, there is so much more than just food at the market. For valuable information and fun facts about the Farmers Market--including tips on parking, lists of what tasty items are likely to be available each month, why it&apos;s a great activity for the entire family, and more--check out the Rochester MN Moms Blog&apos;s Guide to the Farmers Market. The Summer Rochester Farmers Market is held in a parking lot just across the Zumbro River from the Mayo Civic Center and near the Government Center at 4th Street SE and 4th Avenue SE. The Winter Rochester Farmers Market is held at the Olmsted County Fairgrounds at 35 Fairgrounds Avenue SE. See you at the Rochester MN Farmers Market!